The Pitter-Patter of Tiny Trotters! 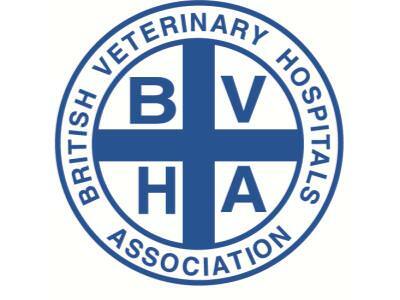 The BVHA has been in existence since 1972 serving the needs of veterinary hospitals in the UK. (ii) In the medical and surgical treatment and the care of animals provided by Veterinary Hospitals, with a view to serving and protecting the interests of animals, their owners and the veterinary profession. In general terms objectives a) and b) are carried out through the holding of regular meetings of our members and by the creation and regular updating of the standards of Veterinary Hospitals. 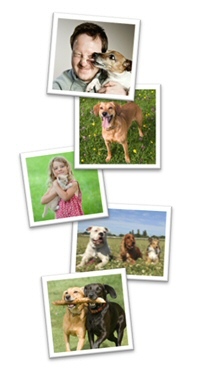 BVHA's role regarding the Veterinary Hospital standards has been to advise the RCVS. The standards are technically those of the RCVS, the inspections are carried out by the RCVS, by inspectors appointed by the RCVS. However BVHA is one of the few organisations that represents a specific group within the Practice Standards Scheme. BVHA also plays an important part in the UK's veterinary political life. BVHA is represented on BVA Council and seeks to present the membership's views. We are always happy to hear members' feedback on current issues.